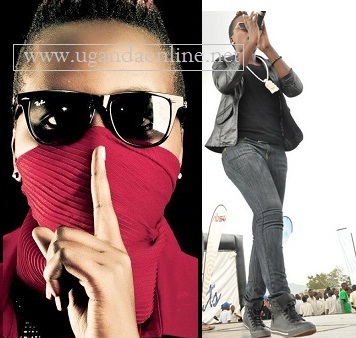 The social network was awash with information that female rapper Keko had run mad after she was seen chasing a laptop thief. The star went ahead to post on her twitter account on how Uganda was no safe place for her and guys were after her life. Some people who were concerned about the development tried calling her phone but it was boda boda guys who picked her phone and whatever they said was equally not making sense. 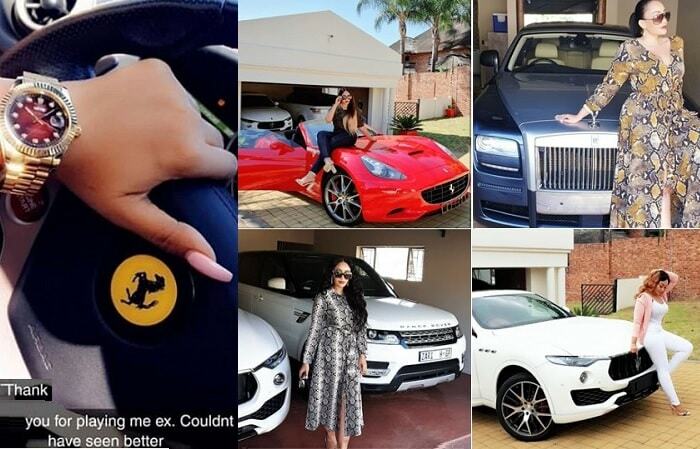 This forced some sections of the public to conclude that she had run mad. Latest information coming in indicates that the Keko madness story was a stunt meant to assess how popular she was on the ground. The singer has postponed her album launch thrice from May 4 to April 17 and later to August 10. 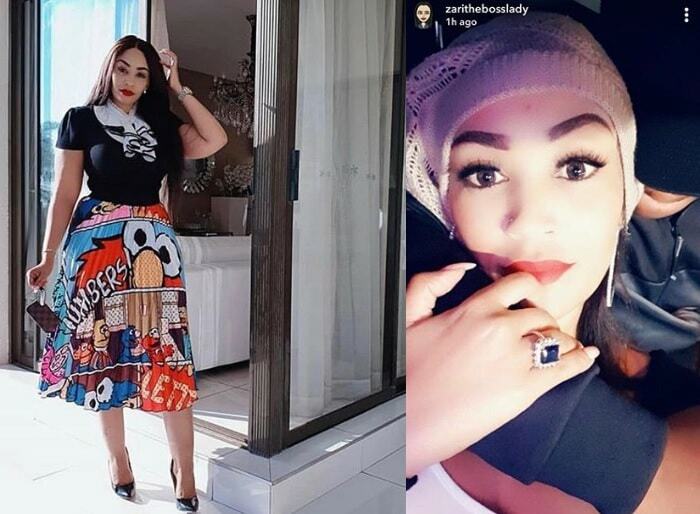 The singer who has just been signed to Sony Music Entertainment Africa is yet to come up with a new launch date. 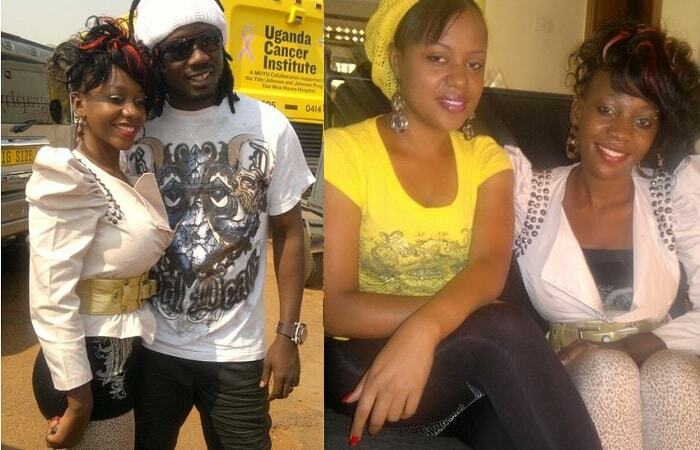 Snoops are left wondering why a talented singer like Keko could resort to such stunts just to prove a point.